Martin Scorsese offers a quick cameo appearance near the very end of Entourage’s season five finale, Return to Queens Blvd. After he’s turned down for a Gus Van Sant movie role and his Smokejumpers project goes up in flames, a surprise part from Martin Scorsese in his Great Gatsby film (which was conceived on Entourage long before production of the actual 2013 movie) comes none too soon. 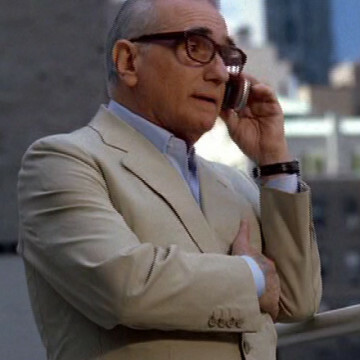 Scorsese is best known for his directorial work, though he is a man of many trades. He directed The Wolf of Wall Street and Shutter Island, both Leonardo DiCaprio films. He’s directed several pictures with close friend Robert De Niro, as well.